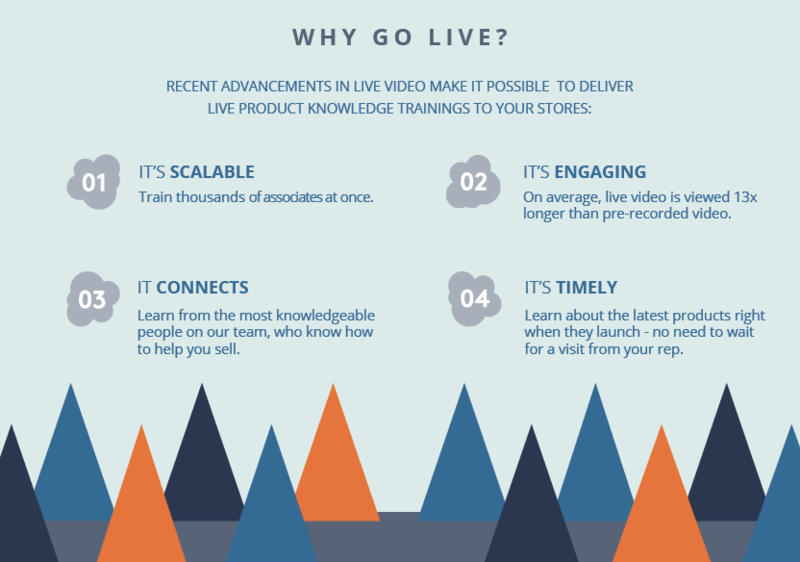 Take a look at our Live Retail Training Program, meant for brands who are ready to engage their retailers with live video. 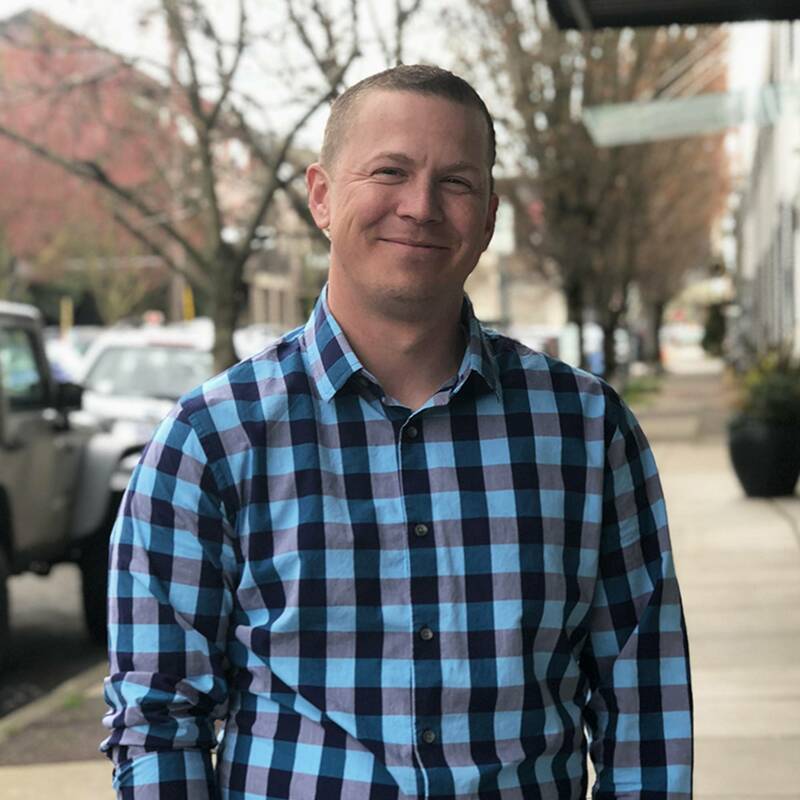 Read our press release around Dustin joining the Brandlive team! Please join us on Thursday, April 19th at 11am PDT as we have a ‘fireside chat’ with Dustin Edwards, Brandlive's newest Sr. Director of Retail Partnerships. Dustin recently departed from Cabela's after ten years, where he modernized the retailer's training and communication programs through live video and Brandlive, resulting in stellar ROI for Cabela's. So bring your questions, and don’t hold back - Dustin is ready for anything! Register now to learn about the current state of retail and live video!